With elegant design and durable construction, the MUW 300L ultrasonic health and fitness scale is ideal for performing height, weight and BMI calculations in doctors' offices, hospitals and gyms. This scale simplifies data collection and is easy to operate. The MUW offers the ability to output patient and physician identification information without breaching confidentiality. 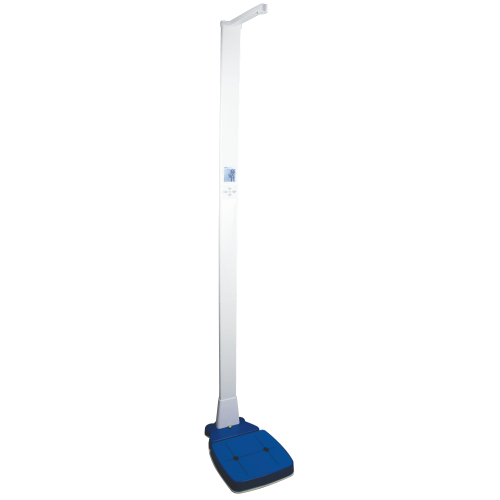 Features include a cast-iron base, aluminum pillar, and backlit LCD that displays height, weight and BMI on one screen, eliminating the need to scroll through readings.